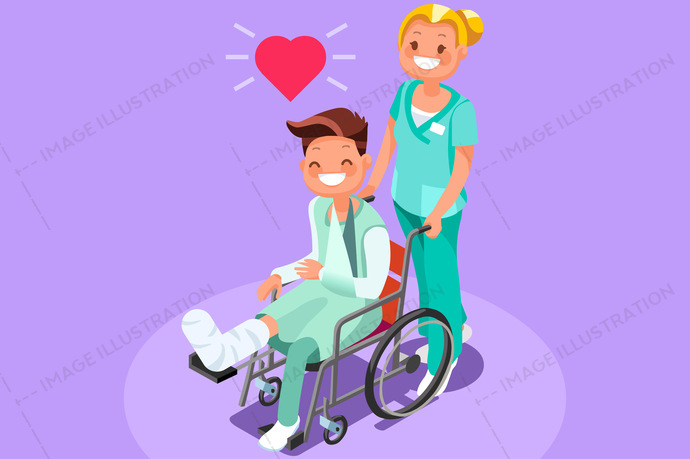 Plaster Leg Cast Isometric stock images by Aurielaki. Vector People illustrations in EPS10 SVG EPS JPG AI. SKU: Plaster-Leg-Cast-Isometric-People-Vector-AurielAki. Categories: Isometric Character, Wheelchair Cartoon. Tags: 3d, accident, bandage, bandaged, bones, boy, broken, bruise, care, cartoon, cast, casted, child, clinic, design, doctor, elastic, female, flat, foot, Fracture, fractured, gauze, getting, health, healthcare, Hospital, hurt, icon, illustration, injured, isometric, kid, leg, logo, man, medical, nurse, orthopedic, patient, people, person, physio, plaster, sign, splint, symbol, tape, vector, young.